I Love 80s Wrestling Podcast with Lance Russell! We are live once agian this week with a very special guest. He is considered the voice of Memphis wrestling and he has worked in Memphis wrestling,WCW/NWA and Smokey Mountian Wrestling and has interveiwed some of the greatest legendeds in the business. 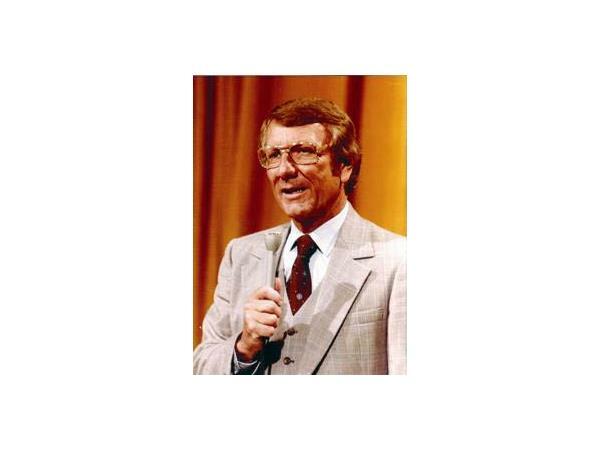 He is non other than Lance Russell. 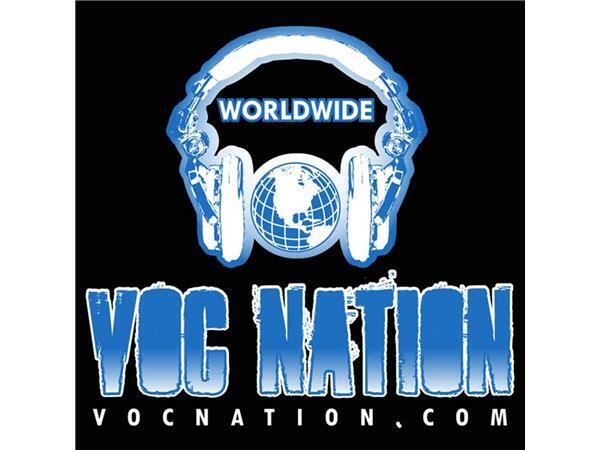 The number to call into the show is (855)-voc-radio that is [(855)-862-7234] or email us at ilove80swrestling@gmail.com. Make sure to visit www.vocnation.com to listen to all of our archive episodes and while your there check out all the other great podcasts they have. 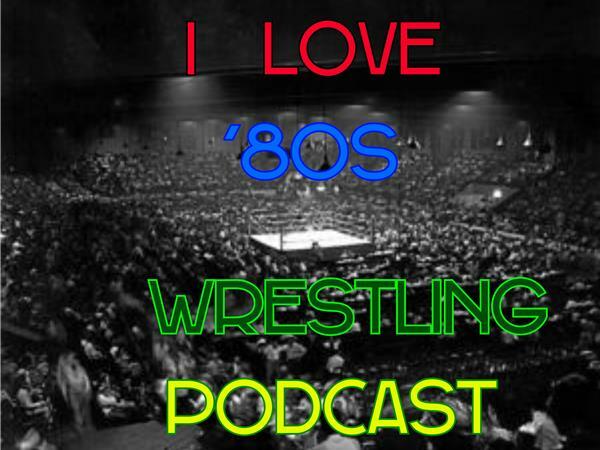 Make sure to follow us on Twitter @IL80sWP and i love `80s wrestling facebook page. THANKS FOR LISTENING TO I LOVE `80S WRESTLING PODCAST.